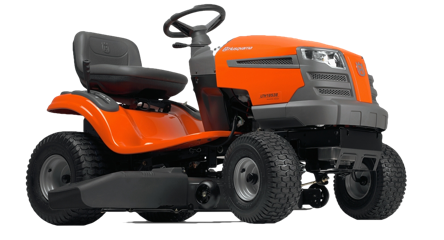 As lawns grow they take up nutrients from the soil which leads to a reduction in Ph level. At the same time, acid rain falls on the lawn increasing its acidty. 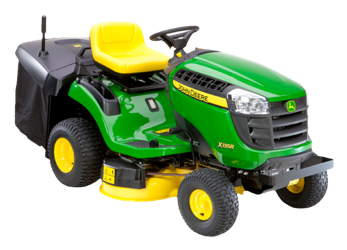 Acid soils are an unhealthy environment for lawns and are the right environment for moss to thrive. 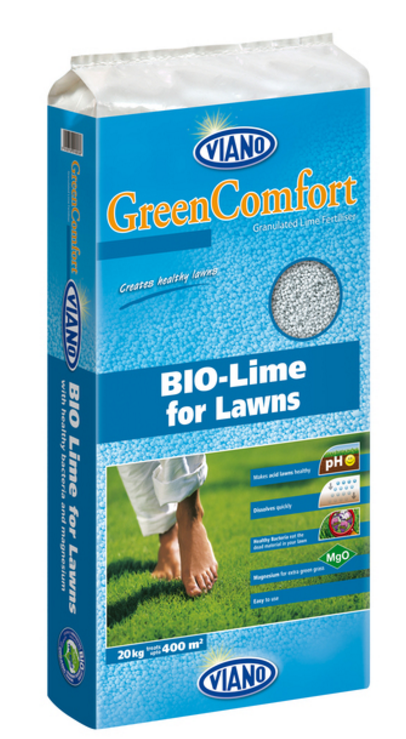 Bio-Lime is the ideal year round fertiliser for combating a low Ph and will result in a stronger lawn with less chance of mass encroachment. 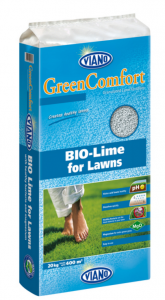 Bio-Lime contain bacteria that eat the thatch within the lawn. 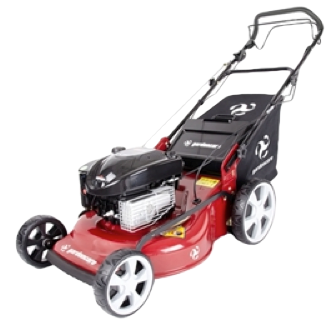 It also contains magnesium which strengthens the grass and gives it that strong green colour during the winter when other lawns will be yellow due to deficiency’s.